Welcome! 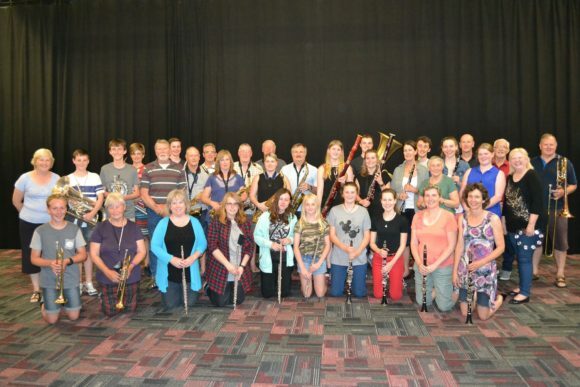 Hibiscus Coast Concert Band is a band for people of all ages, from young to old, at all levels. We play a variety of pieces. We are always looking for new members. Contact us to find out about our next rehearsal time.